Thankful tree, meaningful Thanksgiving idea to do with the whole family. 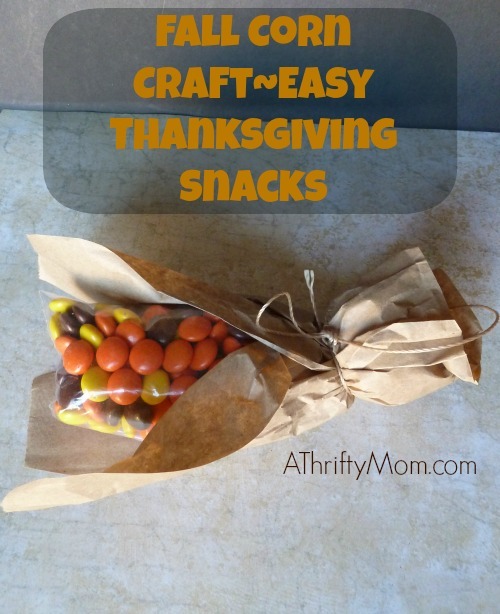 Keep it all month or use it for the family and dinner guests for your Thanksgiving gathering. I don’t know about you, but I know my family could use help focusing on what we are grateful for. It is easy to get caught up in the day to day and lose sight of what really matters. I love to find ways to help us refocus on what is important. Thanksgiving time seems like a natural time to focus on what we are most thankful for. Having a thankful tree is a cute way to turn what we are grateful for into something we can physically see and have that reminder there every time we look at it. Whether you want to take the whole month to focus on being grateful and maybe have the kids write something each day, or you want to turn it into something all the guests can take part in during the Thanksgiving festivities, a thankful tree is a meaningful way to celebrate the holiday. I found this tree in the Halloween section at Hobby Lobby and instantly knew what I wanted it for. I left it bare because I want the focus on the leaves, but paint or decorate any way you would like. The clips were also found there, but found some here. You could just as easily tape the leaves to the branches. I found the leaves at the Dollar Tree, (here is a similar style) but you could also cut some out of paper or get some real ones from the yard if you would like. The idea is simple, write things you are thankful for and connect them to the tree. But there are so many possible ways to do this tree. You could write directly on the tree if you don’t plan on using the same one multiple years, you could tape paper or the leaves to the tree, get creative and do what will work best for your family. Next articleTextured Braided Wedge Bootie for $32.99 (was $69.99) 3 Days only.